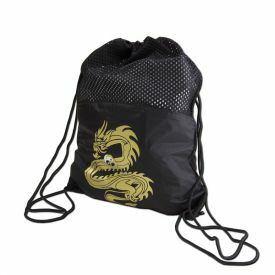 As any veteran martial artist can attest to, Martial Arts Gear Bags quickly become a necessity, no matter what your chosen style. 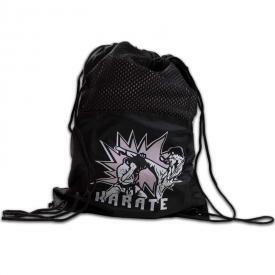 Sure, you may start with just a karate gi as your first piece of gear. Maybe you even put it on before you leave for your class. 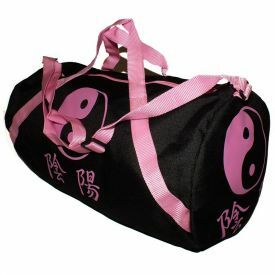 But if you stick with this sport long enough, you'll soon find yourself acquiring more (and bulkier) martial arts gear. 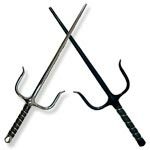 Looking forward to sparring? 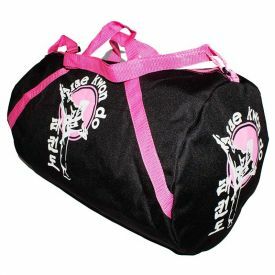 Most martial artists do. 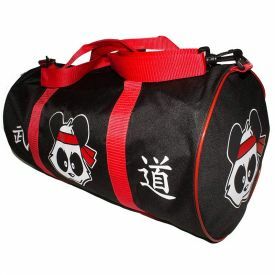 But when it comes time to shop around for sparring gear sets, chest guards, cloth protectors, headgear (the list goes on), you're going to need an efficient way to transport your gear to class. 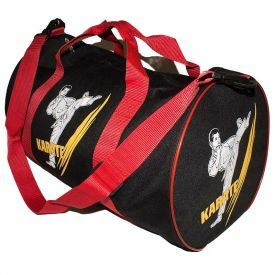 Enter the KarateMart.com sports bag selection below! 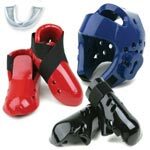 As avid fans of all things martial arts related, we know the importance of maintaining a quality set of sparring protection. 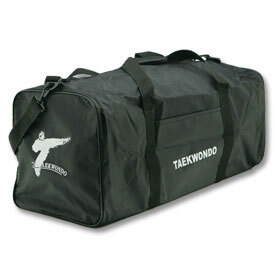 We also know that it's no fun driving to class with an entire sparring gear set rolling around in your back seat. 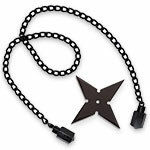 And it's even less fun gathering it up and hefting it into your class. 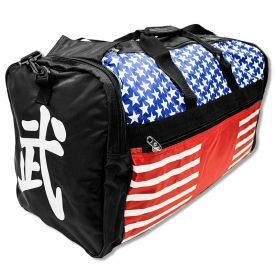 That's why we've put together this amazing collection of sports bags! Take a look. 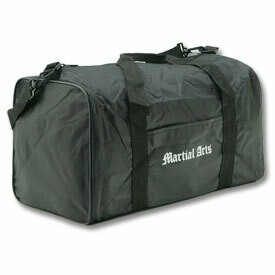 We have the perfect bag for any martial artist, no matter what stage of their martial arts journey they find themselves. 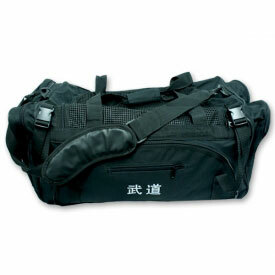 Just looking for a basic gear bag to hold your uniform before or after your class? 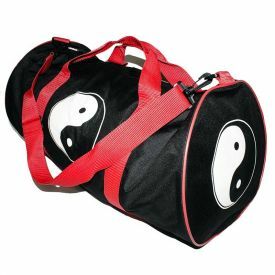 You may be interested in something like our Karate Barrel Bag or even our Yin Yang Draw String Sport Bag. 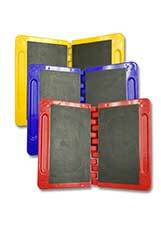 They're the perfect combination of volume and portability. 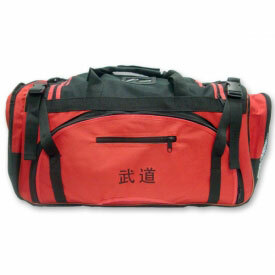 Maybe you've already amassed quite the gear collection? 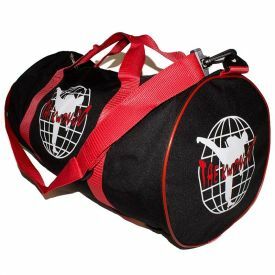 Our Red Martial Arts Master Bag or our Expandable Taekwondo Bag could be perfect for you! 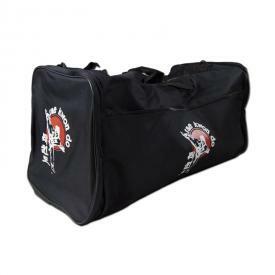 Large enough to carry just about every piece of equipment you could possibly need, our larger gear bags will quite easily last you through your entire martial arts studies. 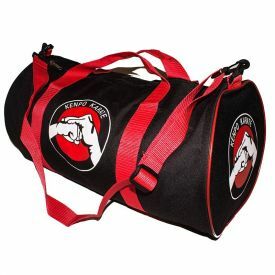 Whatever your martial arts requirements, we are confident that you'll find something to suit you in our Martial Arts Gear Bags. 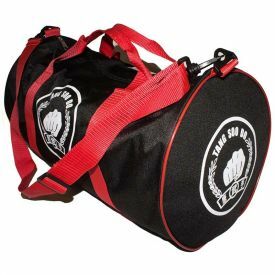 And, as always, please feel free to contact us if you have any sort of questions regarding the size or function of our gear bags. Our friendly customer service team will be happy to help!